Mommy Rocks provides rocking chairs to low-income mothers. Since May of 2002 community support has helped us deliver over 1025 chairs to moms and their babies! Don’t miss this year’s celebration to support Mommy Rocks at this annual event! Meet one of Mommy Rocks mom’s and hear her story. Mommy Rocks celebrated the arrival of their 1000th family! Reaching the one thousandth rocking chair was not even thought of in 2002 when Mommy Rocks began its mission. 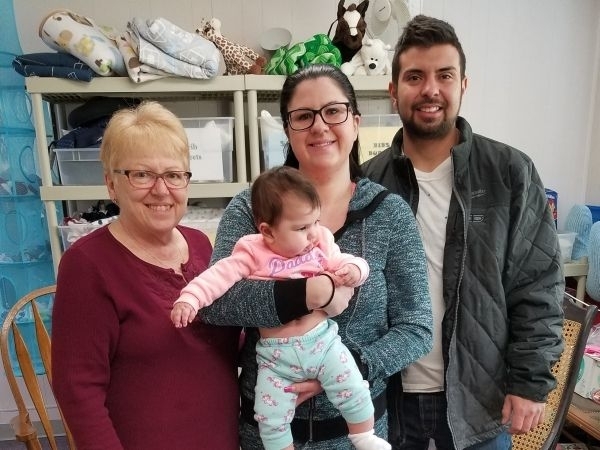 Parents, Amber and Robert and three month old Felicity arrived on March 30, 2019 to the joy and relief of Founder, Deb Sanders. Amber’s referral came from CCHA (Colorado Community Health Alliance) at Lutheran Medical Center. Hold a meet and greet and introduce your friends and family to Mommy Rocks! Host a baby shower for moms and babies that will be receiving rocking chairs! Do you belong to a book club, cooking club or any other club? Consider turning your next gathering into an in-kind fundraiser for Mommy Rocks! Check out the Donate pages to find creative ideas for your event and how to collect much needed donations such as children’s books, diapers and rocking chairs. Call (303) 601-8421 for more information. Or check out our other volunteer opportunities. Check out our other needs on our donations tab above. Mommy Rocks trusts PayPal for donations. It’s fast, secure, and simple. You do not need a PayPal account to donate. Here is the latest Mommy Rocks news. 2016.02.01 Founder Deb Sanders is a Channel 7 Everyday Hero! See the Video! Thanks to the General Federation of Woman’s Club; Southwest Region Woman’s Club for donating over $385.00 of children’s books to Mommy Rocks. 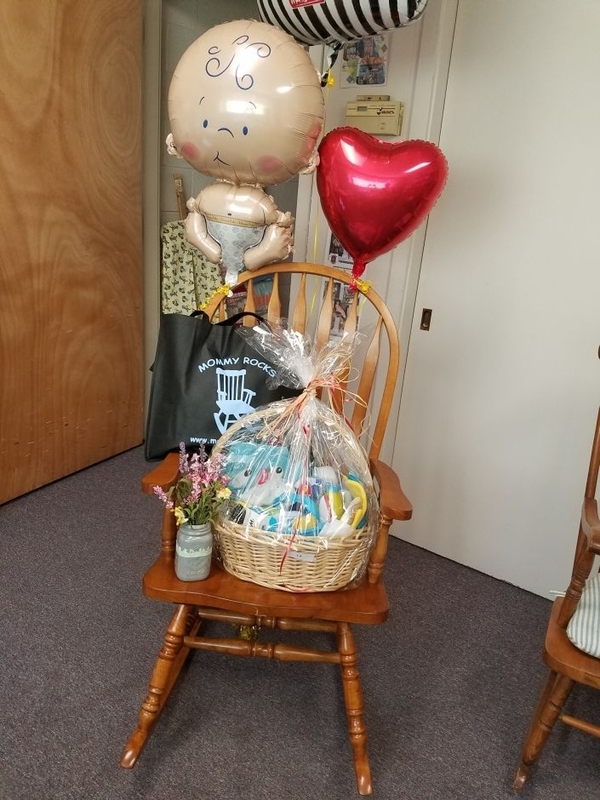 Mommy Rocks is heading to the Trinidad / Walsenburg community in June to serve moms and babies with the help of staff and volunteers from local health department and service clubs. 2015.11.16 Add a Mommy Rocks toolbar to IE or Firefox by clicking here and earn money for Mommy Rocks every time you shop online or search the internet. No registration required so check it out today! View all the news and sign up for our newsletters.